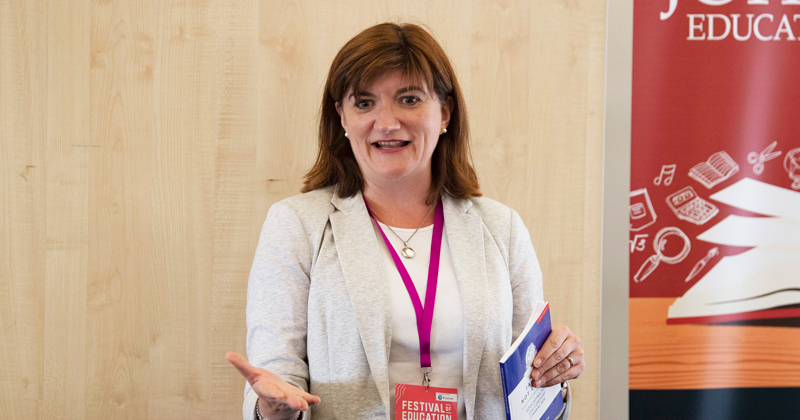 The former education secretary Nicky Morgan has backed a proposal to have Ofsted inspectors award schools a specific mark based on pupil behaviour. 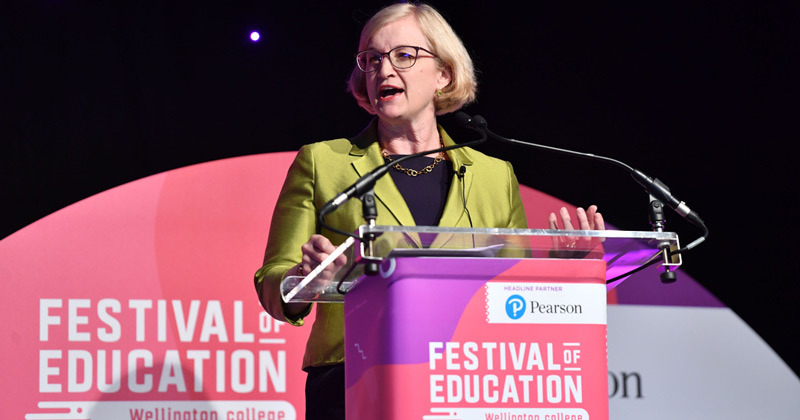 Though her comments in support of heads who make pupils write lines or do community service have attracted more publicity, the announcement by Ofsted’s chief inspector Amanda Spielman, that inspectors will focus more on behaviour in schools from next year, was significant. At present, schools receive a rating in their Ofsted inspection reports for the “personal development, behaviour and welfare” of their pupils. But Spielman told the Festival of Education last week that a separate judgement for the behaviour and attitudes of pupils will “probably” be included in the new inspection framework next year. Morgan, who served as education secretary between 2014 and 2016, presided over the last change in inspection framework and appointed Spielman to lead Ofsted during her tenure. She has since become a campaigner for character education in schools, something she pushed while she was at the Department for Education. Speaking to Schools Week following a Q&A about her book Taught not caught: Educating for 21st century character, Morgan said Ofsted was right to consider a separate behaviour judgment. “One of the things I say in the book is that although you’re perhaps not going to assess character, there are proxy measures, behaviour being one, absences being another and obviously grades as well, whereby actually if you do the character thing right, you can see the improvements in those proxy measures. So I think looking at behaviour will be useful,” she said. Morgan said Spielman was “right” to retain Ofsted’s current four-point grading system. The chief inspector last Thursday rejected calls to replace the current ‘outstanding’, ‘good’, ‘requires improvement’ and ‘inadequate’ badges with a simpler pass/fail system. “Personally I think that is right because they are understood both by parents and by schools, and there’s been a lot of change in the system. Therefore actually throwing everything up in the air again is not something that I can see that everybody wants,” Morgan said. However, she said she had appointed Spielman “precisely because she’s the sort of person who asks those questions”. “You want somebody who doesn’t just take things as they are but asks,” she said. According to Morgan, the watchdog is “really in the market” to learn how it could demonstrate its interest in character education, while “allowing these things to flourish at school level”. But Ofsted is “very conscious” that character education shouldn’t be seen by schools as “another thing that they’ve got to do”, she said. Morgan courted controversy in July 2016 when, in one of her final acts as education secretary, she forced through Spielman’s appointment as chief inspector after her candidacy was rejected by the powerful parliamentary education committee. MPs had queried Spielman’s “passion” for the role and her lack of teaching experience, but Morgan overruled them, adding that she was “surprised and disappointed” by the committee’s report.